In important news, despite previous reports to the contrary, sheep are not as good at recognizing photographs of President Obama as humans. We feel like this is a matter on which it is important to set the record straight, rather than pull the wool over your eyes. 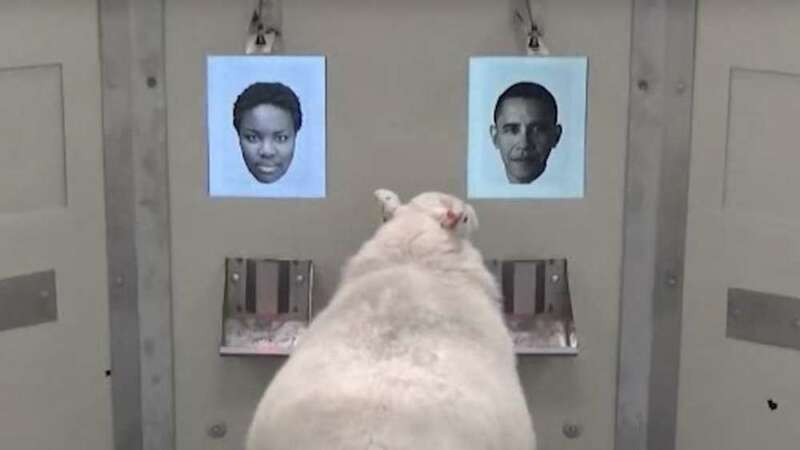 Two years ago a delightful study came out reporting sheep could be trained to recognize human faces. After initially developing the capacity to tell photographs apart. Eventually, the sheep learned to not just recognize photographs, but faces, even when seen from different angles to the one they first learned. A new study has demonstrated that, as impressive as the findings were, the original paper made claims beyond the evidence supplied. Before we get to the criticisms, it is worth heading off those ramping up to denounce both studies as wastes of taxpayer's money. 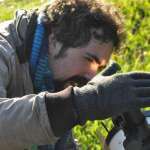 The original research was done because Dr Franziska Knolle and Professor Jenny Morton of Cambridge University are trying to use sheep as models for diseases that affect memory. Being much longer-lived than widely used lab animals like mice and rats makes sheep a more appropriate study tool for Huntington's Disease, the authors' true target. The use of photographs of President Obama, Emma Watson, and Jake Gyllenhaal gave the story extra news value compared to using stock images, but didn't affect its relevance or quality. The original study didn't involve giving a matching test to humans, instead comparing the sheep's results with those of humans in a different study. However, Towler points out, the human test was much harder in several ways. Indeed, Towler argues, the paper provides evidence sheep use a different mechanism to recognize humans than the one our own brains adopt. It's still possible sheep are better at recognizing humans than we are at individual sheep, however. Perhaps it is just as well the study missed out on what appeared an inevitable IgNobel prize, to go with one from 2003 on the physics of dragging sheep over different surfaces. Like the original research, this work was published in Royal Society Open Science, demonstrating the willingness of better peer-reviewed journals to acknowledge their mistakes.